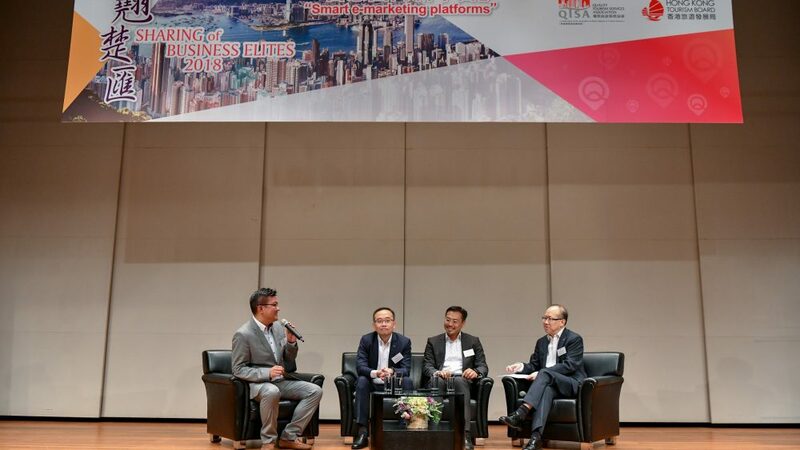 [Hong Kong] Jason Chiu, Chief Executive Officer of Cherrypicks, invited to speak on “Smart e-Marketing Platforms” at Sharing of Business Elites 2018 organized by the Quality Tourism Services Association (QTSA) on 6 Jun. 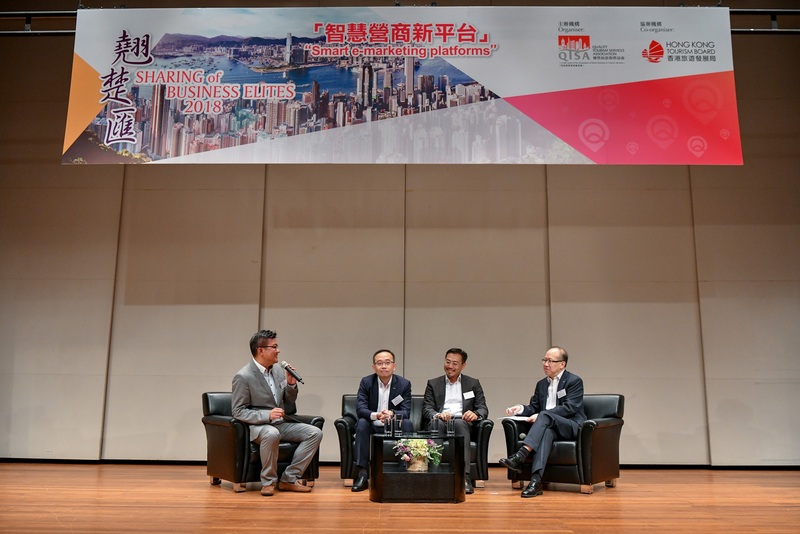 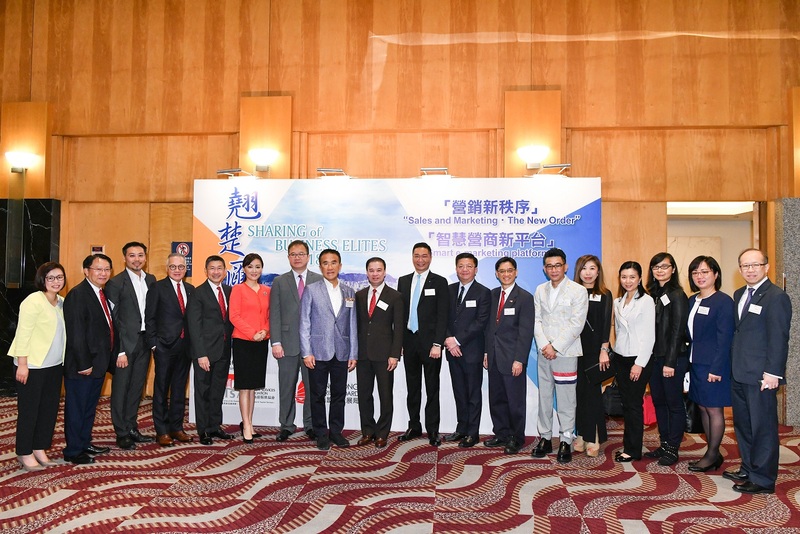 Also speaking at the event were Ian Chan, Senior Business Development Director, International Business Group, Tencent, and Daniel Chan, Head of Business Banking, HSBC Commercial Banking, The Hongkong and Shanghai Banking Corporation Limited. 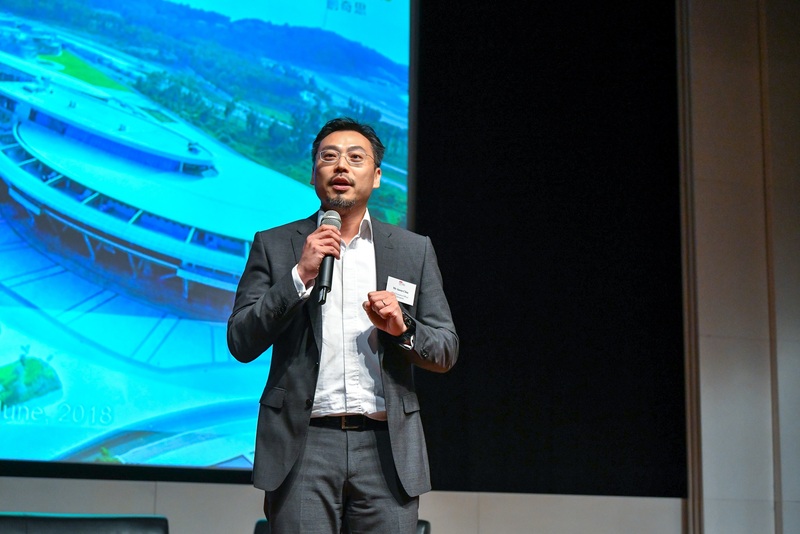 Jason provided several successful New Retail cases using technology to provide a more efficient shopping experience and introduced the QPoint (Q優點) app, a joint venture between Cherrypicks and QTSA to provide local consumers and tourists with exclusive promotional offers from quality merchants throughout Hong Kong. 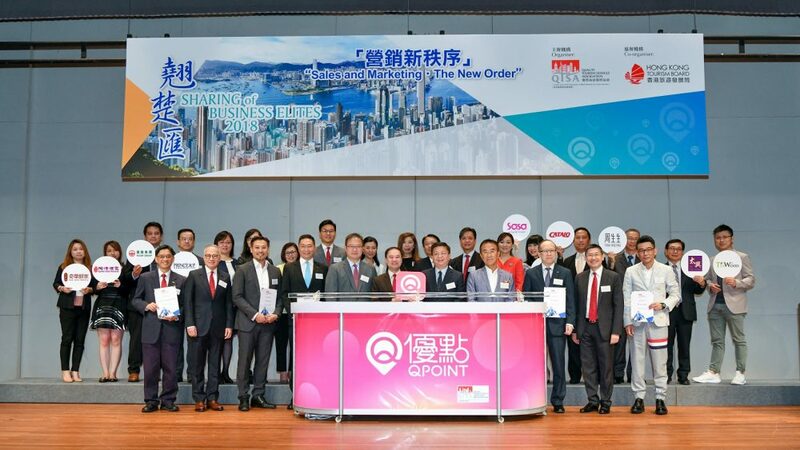 With Cherrypicks’ Starbeacon installed at QTSA merchant outlets, users will be able to follow their favorite merchants and receive promotional offers based on their preferences and location utilizing QPoint’s “Just Walk In Technology”. 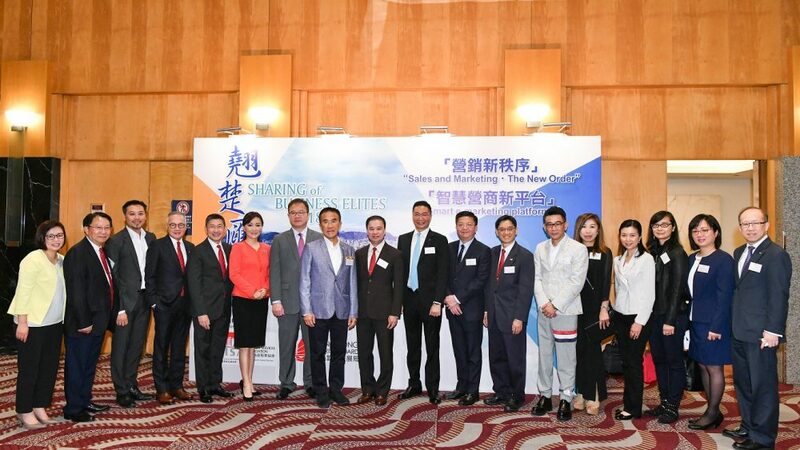 QTSA merchants will also have access to an easy to use digital coupon management platform. 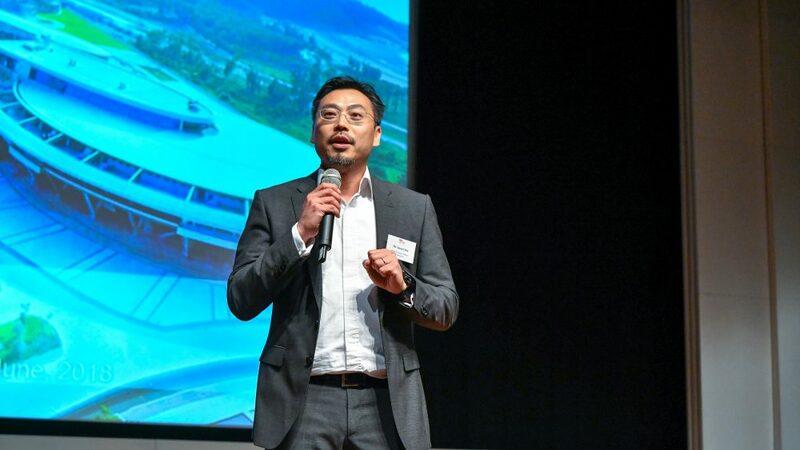 Through QPoint, merchants will be able to better understand their customer’s behavior and develop effective marketing strategies with data such as user traffic patterns, personal preferences, expenditure habits and coupon conversion rates.